One of the UK’s leading parking equipment manufacturers, WPS, is to launch two major technologies at the combined 2019 Traffex and Parkex shows taking place at the Birmingham NEC, on April 2-4. WPS says that the two new systems will further its ability to offer the best solutions for all parking environments. The company’s new ticketless parking solution uses state-of-the-art ALPR (automatic license plate recognition) technology that incorporates artificial intelligence (AI) to deliver extremely reliable and highly-accurate reading rates. Comprehensive reporting capabilities, informing on revenue and parking usage data. The equipment comes with full support from WPS’s engineering and installation team. 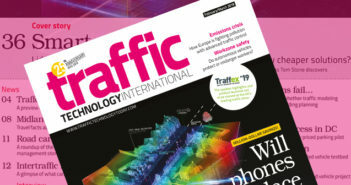 Exhibiting on parent company Dynniq’s stand at Traffex, WPS will also announce details of a new validation platform, ValiD that meets the need for an intelligent and genuinely flexible large-scale parking validation system to satisfy the needs of both the retail community and local authorities alike. 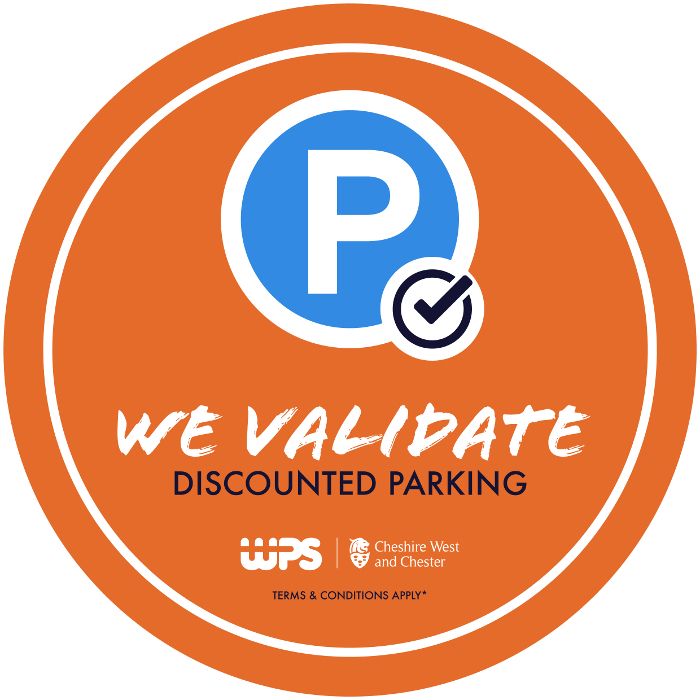 It enables any retailer or leisure provider to offer and fund controlled, discounted parking in town centers, while also supporting the local authority in bringing valued trade and spend to retailers, restaurants, cafes, hotels and other leisure providers. 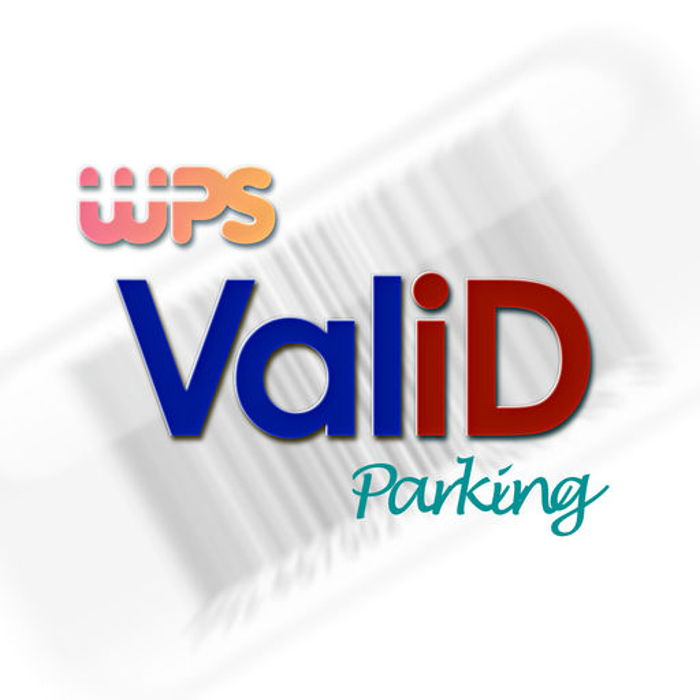 Developed in-house by WPS engineers and Cheshire West and Chester council, which is trialling the new system, retailers can quickly and easily enroll online as a participating validator, pay online in advance for validation ‘credit’, and manage their pre-paid accounts. 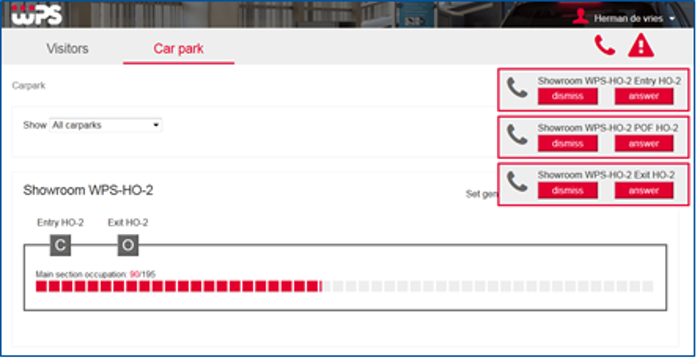 The system also provides a management backend for the council to control clients, build reports and provide insights into usage. “There is a place for both ticketless and ticketed parking solutions. Our choice of ticketed and ticketless parking from one core system enables us to tailor a solution that suits its environment,” explained Simon Jarvis, managing director of WPS in the UK. 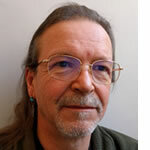 Jarvis continued, “ValiD provides a solution not met by any other validation technology and strikes the necessary balance between retailers’ desire to offer free parking to attract custom, and local authorities’ concern that free parking is difficult to control and easy to abuse.